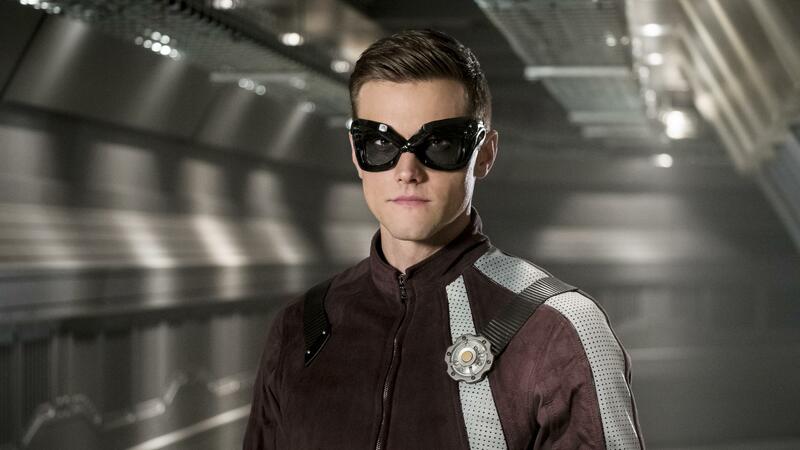 In addition to being almost impervious to physical damage, it looks like the Elongated Man has gained a totally new ability that changes the game. As it turns out, Ralphs ability to elasticize his skin into just about anything allows him to completely shape-shift into other people. Freaky. During “True Colors,” Ralph gets a visit from an old business partner named Earl Cox (Paul McGillion), who’s a pot-bellied swindler with a thick Irish accent. While complaining about his former friend’s features early in the episode, Ralph accidentally transforms his entire body into a perfect match of the guy, voice and all. Ralph can hardly control this new ability, but just in time he’s able to get a grip on it to transform into Warden Wolfe. Barry and all of the bus metas locked up in Iron Heights are slated to be sold off to Amunet Black. Team Flash learns of this via Cecille’s newfound telepathy powers. At long last it’s time for a prison break. Richard Brooks plays Warden Wolfe, overseer of Iron Heights prison on 'The Flash'. Ralph struggles a bit maintaining composure, but watching him play tough as Wolfe infiltrating Amunet’s lair is a delight. Sure enough, when his disguise finally falters. On the serious side, Ralph seeing his former business associate triggers even more feelings of self-doubt. You’d think that after “The Elongated Knight Rises,” he’d finally be over those second thoughts. But he’s not. Perhaps his feelings of heroism might stick this time? This time around, we realize Ralph has some severe abandonment issues, and it’s Killer Frost — not Caitlin — that’s able to talk him through it. Ralph gets some kind of epiphany and then doesn’t suit up for the finale in which The Thinker shows up to consume the powers of all the previous bus metas and kill Warden Wolfe. Ralph saves the day big time. But then Ralph does the unthinkable and totally redeems himself by showing up in the courtroom at Barry’s appeal as Clifford DeVoe, acquitting Barry of all charges. 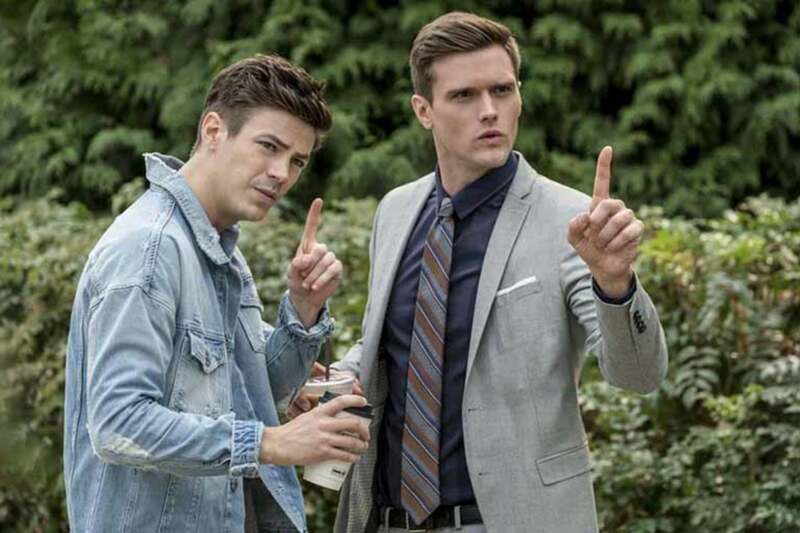 The Flash airs Tuesdays on The CW at 8 p.m. Eastern.